Choosing a retractable awning is a big decision. For more information on the pros and cons of a retractable awning, speak with your Carroll Awning representative! As the summer sun beats down on your face the only thing you can think about is finally getting relief by walking inside you’re A/C cooled house. But why should the sun stop you from enjoying an entire living space in your home? 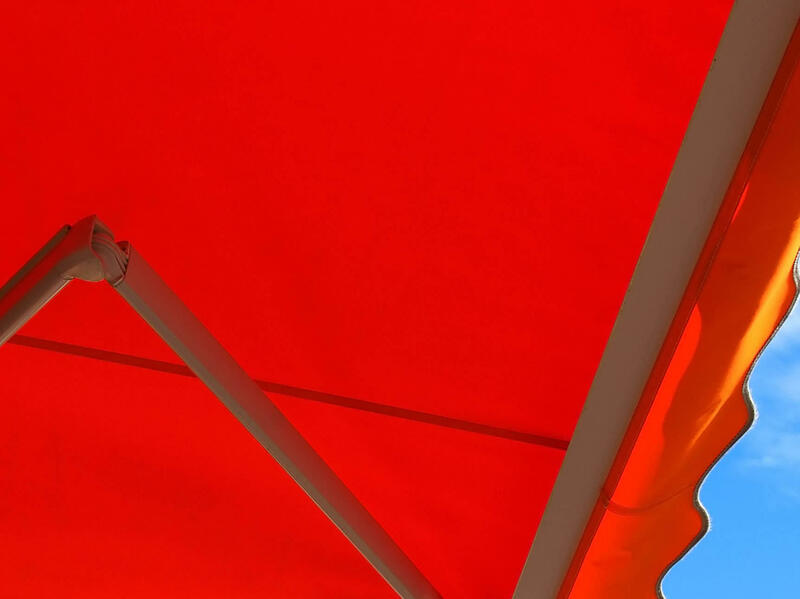 Have you considered getting an awning before but couldn’t decide which one to purchase? How about learning about retractable awnings? Retractable awnings can actually save you money over the length of its life. As your awning shades your home, it will actually lower the inside temperature of your home up to 15 degrees. This will stop your air conditioners from running constantly. While these awnings are more expensive than regular stationary awnings, stationary awnings are not as stable or long lasting as retractable options. Stationary options are more likely to be damaged in storms while the retractable versions are protected from high winds and debris. These awnings can also avoid constant sun damage while you retract them, making them less susceptible to fading. 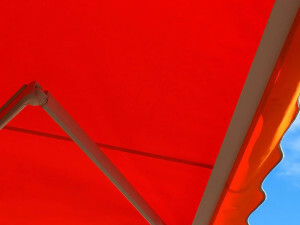 Awnings can also save your furniture and flooring from fading in the summer sun. Unfortunately, there are several drawbacks to owning a retractable awning. One big drawback is the upfront costs. While they will save you money in the long run, your major expense will be purchasing an awning. There are also two different kinds of retractable awnings: motorized and manual. If you opt for a motorized option, you must be prepared for any maintenance to the motor that might need to be done. They are more expensive but are also more convenient then manual. If your motorized awning comes with an electric sensor, this will need to be periodically replaced from general wear and tear on the motor. If this sensor is not replaced, your awning will need to be operated manually. The final con is the maintenance and cleaning of your fabric awning. Just like every other fabric in and outside of your home, your awning will need to be cleaning in order to keep it in working order. This regular maintenance will involve cleaning the fabric of debris and mold and keeping the metal clear of branches and leaves.